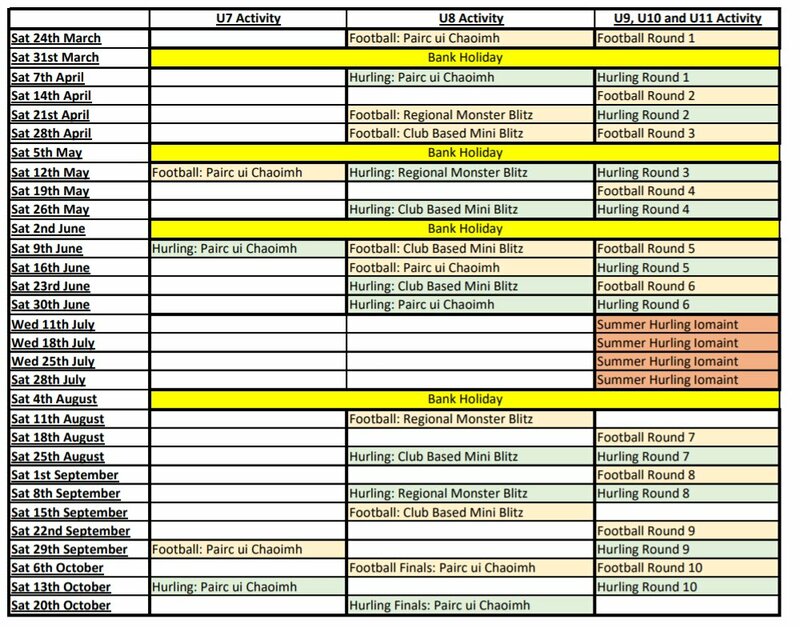 Please see attached file with Fixtures for Rounds 7-9 in both Hurling and Football in Red. Again, apologies if this email does not concern your club. Please respond asap if any issues. Round 10 will be Blitz organised closer to the time. 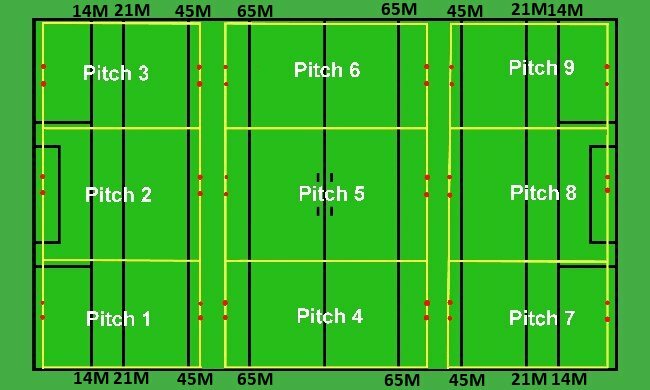 Where there are 3 clubs in a fixture, depending on the clubs participating, there are different variations of fixtures. Where 3 one team clubs are listed, each team to play each of the other teams in one 24 minute match. Where a two team club vs 2 one team clubs, the 2 team club to split their team evenly and play each of the other 2 teams in 24 minute matches. Where a three team club vs a two team club and one team club: three team club A team vs two team club A team, three team club B team vs one team club team, three team C club team vs two team B team. If there are any queries, please contact me asap and i will try to make amends where possible. Rebel Óg Coaching Monster Blitz Program for 2018.